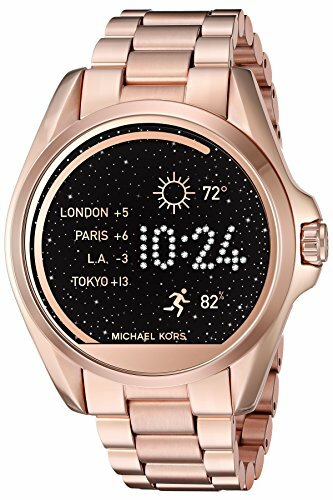 A beautifully crafted smartwatch from Michael Kors, featuring the latest technology. 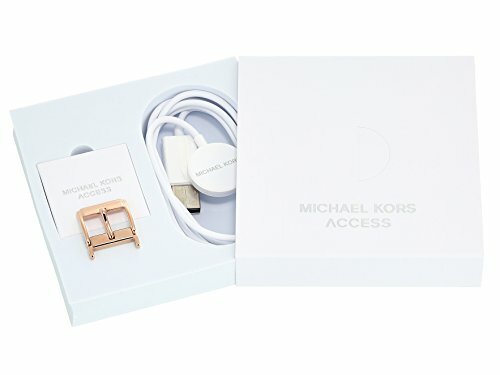 The Michael Kors Access is a fashionable smartwatch for women. It is a beautifully designed piece of jewellery with the latest technology inside. It might even change the way we think of smart wearable gadgets and could see more women wearing a smart watch for other than jogging or working out in the gym. 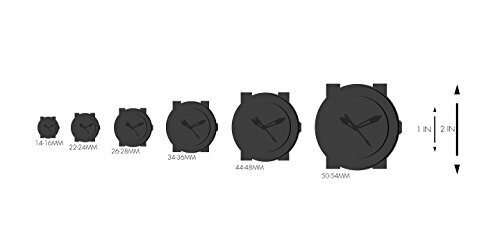 This beautiful watch runs Android Wear OS, which means, that you can fully personalize your watch by choosing the watch face to match your style (or even dress). There are of course a plethora of downloadable apps in the Google Play store to expand the functionality. The interchangeable strap allows you to wear it the way you want it and match it to your activity or look. The watch can connect both to Android or iPhone devices and will keep you up to date with the world around you. 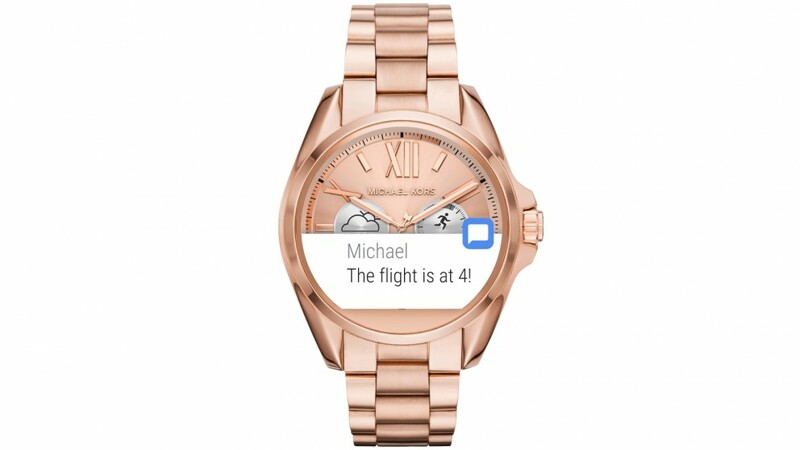 The crystal clear display will show notifications including text messages, calls, emails, calendar events. It also features a fitness application that can keep track of your fitness goals and log steps, distance covered and calories. The smart, voice activated google assistant is ready to answer all your questions. Finally, a smartwatch that targets women. It sports a beautiful design and looks like a piece of jewellery and packs the latest technology from the inside. 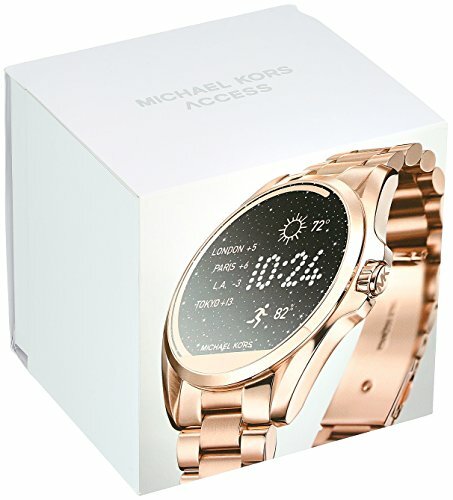 The Michael Kors Access series smartwatch is a perfect choice of gift!